Aspen prepared a database of information on California’s hydroelectric facilities for use by the Energy Commission in preparing the Integrated Energy Policy Report. Information was compiled and presented on FERC licenses, power services, project purpose and functions, inflows and instream flow releases, reservoir storage, energy production, derates and uprates, fisheries, and sedimentation. To facilitate the provision of information by facility owners, a letter and questionnaire were prepared and distributed to the individual owners, and Aspen followed up on this questionnaire with each owner. Other important information sources included FERC licenses, the California ISO, and the Department of Fish and Game. 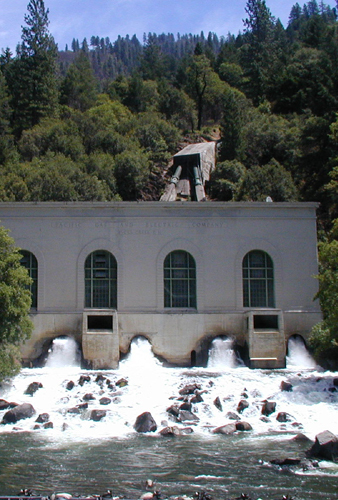 The database was the first comprehensive inventory of hydroelectric facilities in California. Development of the information in database form helped facilitate subsequent efforts to create a comprehensive database of California power plants.